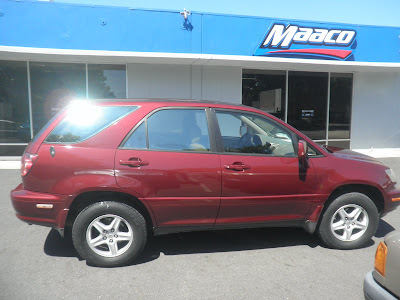 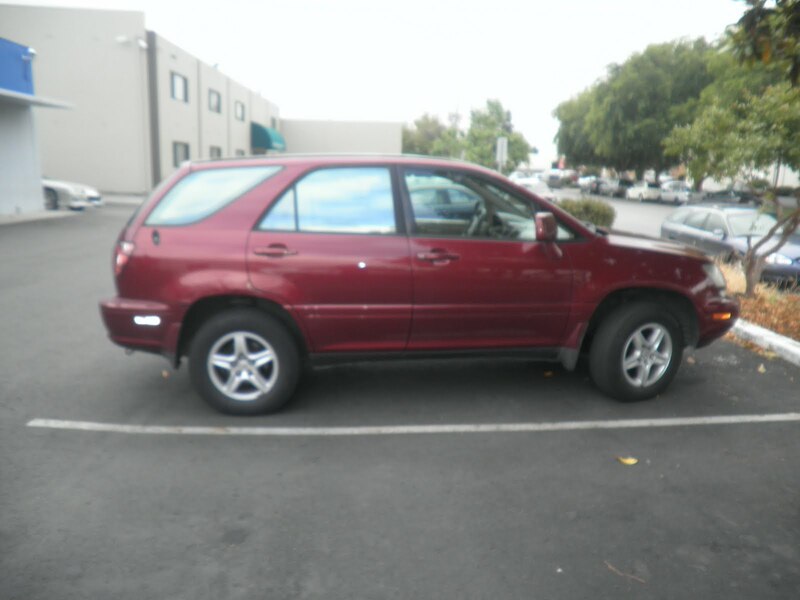 Almost Everything Autobody's car of the day is a 1998 LEXUS RX300. 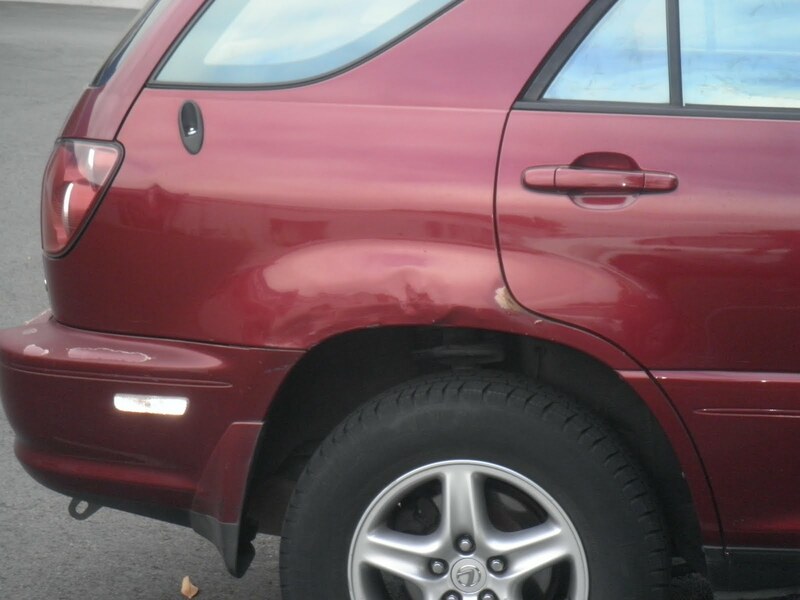 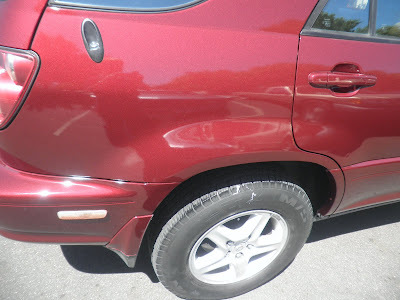 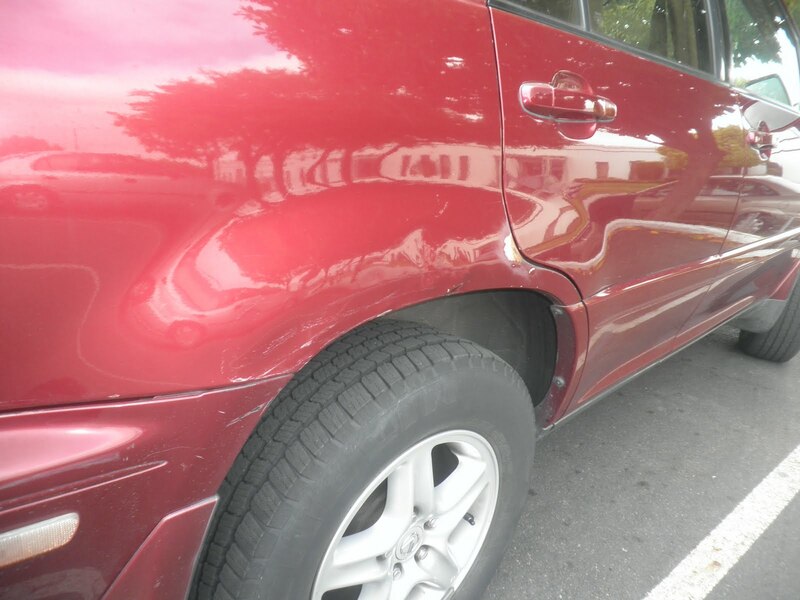 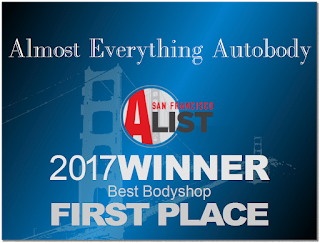 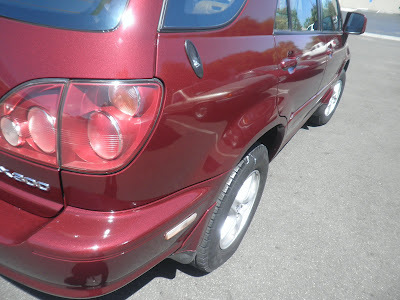 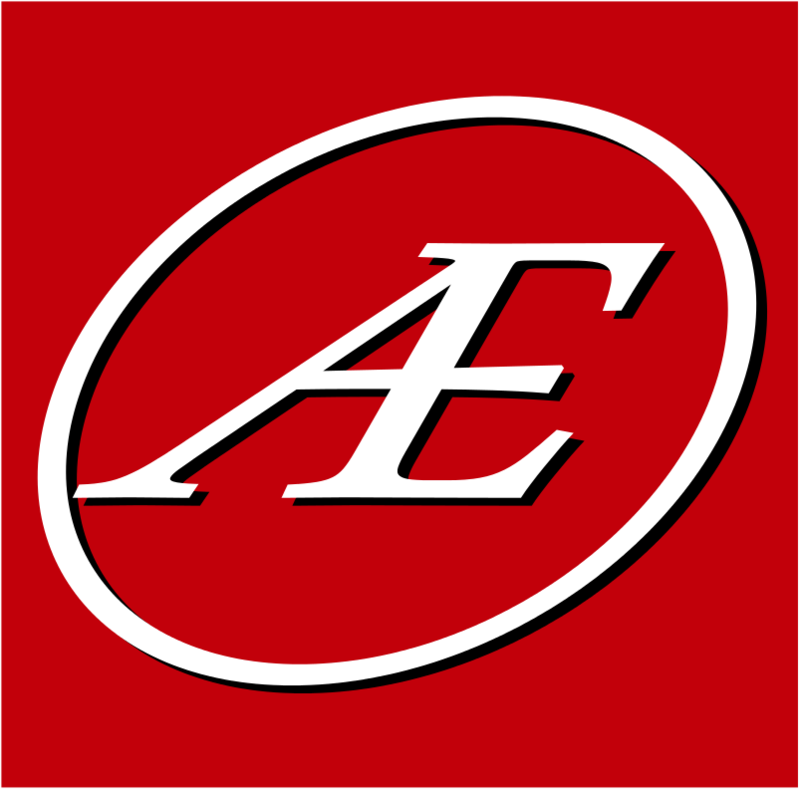 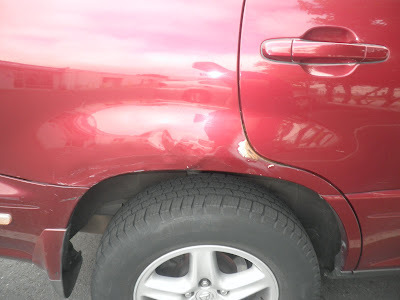 The customer came to Almost Everything Autobody to get the the damage repaired after a collision. 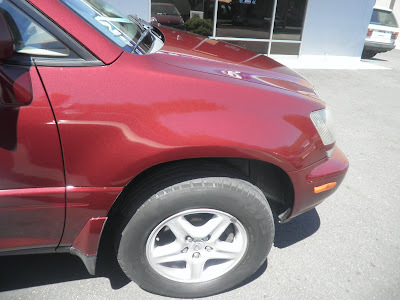 Almost Everything repaired the damage no problem--looks great.